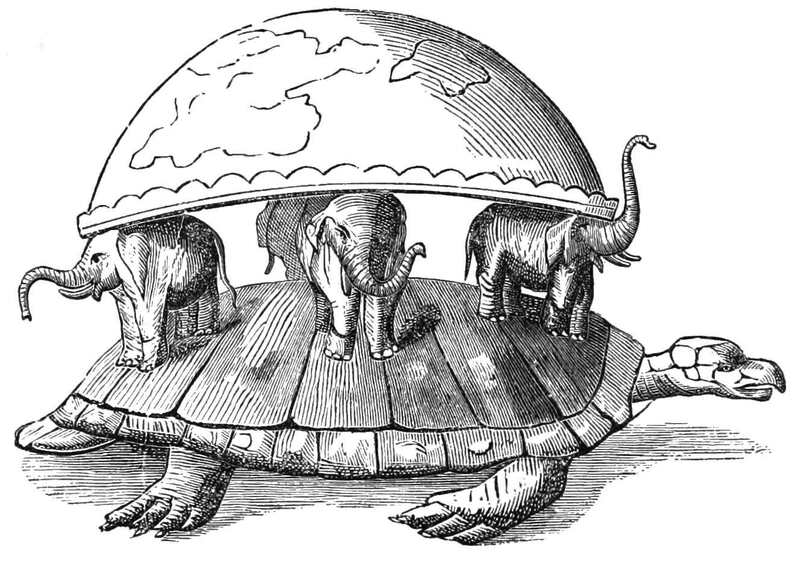 The World Turtle Coin project failed to achieve enough community backing to make the project a success. All backers were refunded and the developers moved on to other projects. Perhaps one day another opportunity will present itself that allows revitalizing the MUD tradition. Until then thank you for our supporters! 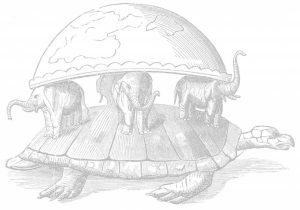 World Turtle Coin is now listed in the ICO Bench ICO Listings. One of the most comprehensive listings of the ICO’s going on in the Crypto world.